Partnering with Independent Hometown Dentists. Why Choose a Dental Discount Plan over Dental Insurance? American Dental Group is a discount membership plan designed to provide access to professional, quality dental care as an alternative to insurance. American Dental Group has no waiting periods, no complicated reimbursement procedures or forms to submit, is deductible free, and gives members more control of their dental care. Along with affordable care from professional, skilled general dentists and specialists, members receive discounts on vision materials and prescription costs. See How It Works. American Dental Group was founded, and exists today, to provide our members access to professional, affordable Dental, Vision, and Prescription resources. We have negotiated predetermined rates with our preferred providers up and down the Front Range, to deliver cost effective and more affordable benefits than the alternatives that exist on the market today. 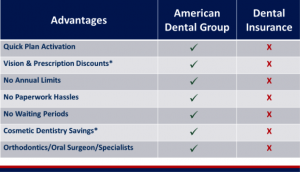 What kind of savings can I expect as a member of American Dental Group? President and CEO of American Dental Group. As a small business owner, I have provided dental coverage to my employees at no charge to them for several from American Dental Group. Feedback from my staff confirms that they’ve experienced savings on their dental work; plus enjoyed a high level of quality service. 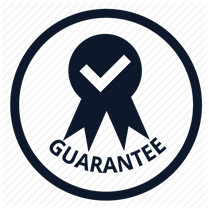 As the owner, the associated costs to provide this benefit is nominal and it is my pleasure to provide one more tool for my employees to feel valued. With ADG there’s no waiting period and it covers pre-existing conditions, unlike typical dental insurance. 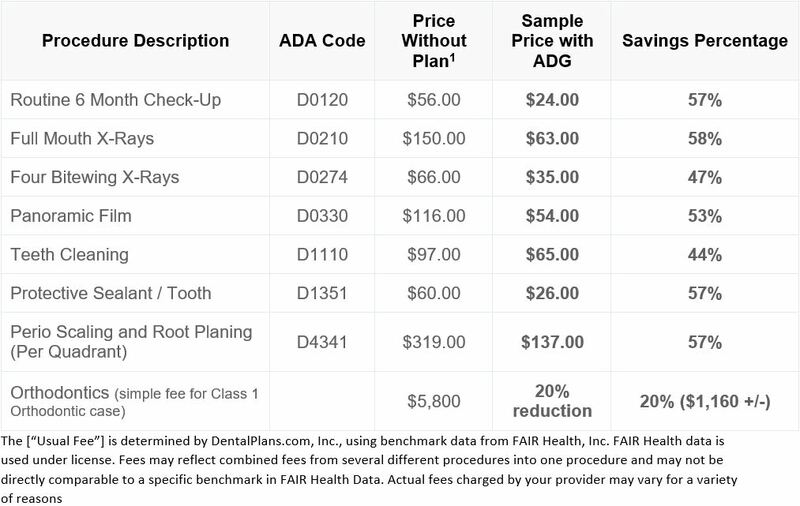 These are the ideal times to compare options and that’s when the superior benefits of American Dental Group come into focus. I wanted you to know what a difference being a member of the American Dental Group has made for me. Because I don’t have to worry about high costs, I am able to routinely see one of the plan’s exceptional dentists regularly for cleaning and checkups. The plan is incredibly affordable and pays me the dividend having good oral health. I was very pleased with the way in which ADG personnel took an interest in me as a person and my particular health needs. I highly recommend it. My initial skepticism evaporated the first time I needed to use my ADG discount plan. The savings I received was enough to provide my family with this valuable plan for several years. I became a client of American Dental Group in August 1992. After several years with no dental plan, it has been a substantial financial relief to have this. Having worn glasses for the past 15 years, I was always frustrated at the cost because the vision benefits from my health care program did not give much, if any, savings. After joining ADG, I was excited to see the many different Vision providers that did offer discounts on glasses. I was able to purchase designer glasses with a significant discount. Thank you ADG for this additional benefit. I was spending $574 per year on dental insurance premiums and when I needed a deep cleaning I was told it was not covered by my insurance. The cost was an additional $250 out of my pocket so I declined the treatment and did not return to the dentist due to expense. ADG not only saved over $370 per year on premiums, the treatment costs are also significantly more affordable.